I started working at the Office of the President three months ago, and I have had the privilege of learning about many interesting initiatives that President LeBlanc would like to implement for the betterment of GW. One of the initiatives that the Office of the President is particularly excited about, is the first ever University-wide faculty and staff survey that was launched on October 15 and was open for two weeks. This short, anonymous survey will serve as an assessment tool to improve the university’s institutional culture. 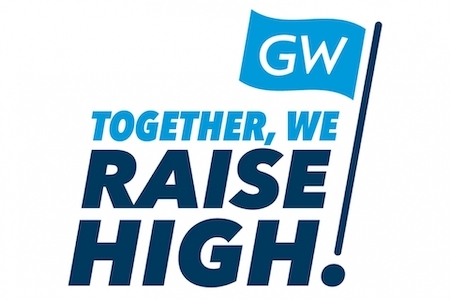 By taking the survey, staff and faculty members had the opportunity to give their honest feedback about their experiences at GW and talk about aspects of the university where they would like to see improvements. The process of the survey will be managed by the Disney Institute, which has extensive experience in organizing and analyzing surveys to help institutions find issues that need further examination. President LeBlanc’s hopes to obtain a high response rate. Ideally, almost every faculty and staff member should have participated and provided honest feedback about the institution to create a culture that better serves the needs of the students, faculty and staff. This assessment will guide the university’s development of a comprehensive action plan. We are excited to learn about the results and the assessment that will be shared with the GW community in the upcoming months.